He is famous for being the title character in Bram Stoker's Dracula. He has a loyal following of people more than 100 years after his 'birth' (or the book's publication date.) In the book, Count Dracula was both kind and cruel and he was noted for his strengths and weaknesses. Unlike popular culture who claims he had a stake driven through his heart his dies, in the book, with a knife to his neck. Over the years, each movie has changed and challenged how readers see Dracula. 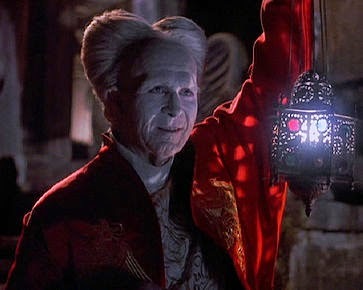 My personal favourite movie of the many Count Dracula films out there is the Bram Stoker's Dracula, with the title character being played by Gary Oldman. This is the one which I enjoyed the most since it showed much of London, and the ending was a surprise to me. I had not had a chance to finish reading the gothic horror novel Dracula so I was pleased that they kept true to the book. Transylvania was front and centre at the beginning of the book, and like many I was delighted to read it. It was because of this movie I gained more of a fascination with Transylvania, and this would begin my journey as a writer. Bram Stoker's Dracula became one of the many books I would read over the course of the year 1992. It was also the same year when I watched the original Dracula movie with Bela Lugosi. This shows another face to Count Dracula and is the one which gives the enduring idea that Dracula was killed by a stake through the heart. It is Van Helsing who kills Dracula in this movie and not Jonathan Harker and Quincey who kill Dracula. The popularity of Bela Lugosi was because he was born in Lugos, Transylvania- then a part of the Empire of Austria- now known in Romanian As Lugoj. This connection also gave rise to his popularity in Europe. To date there are at least 13 men who have portrayed Count Dracula, the most recent being Luke Evans who played the title role in Dracula Untold. 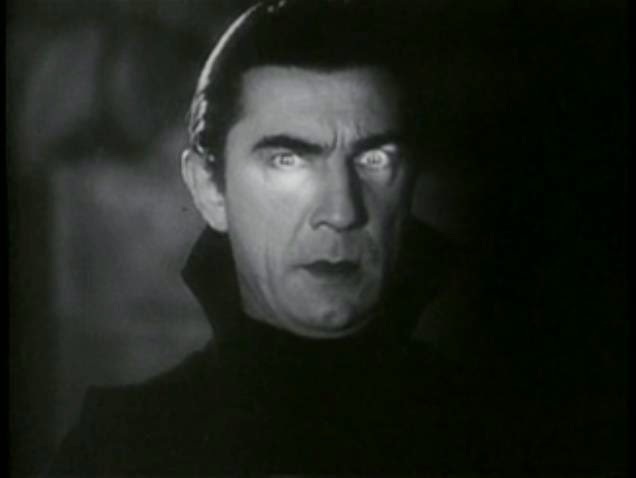 To many the two most famous faces of Dracula will be Gary Oldman and Bela Lugosi.